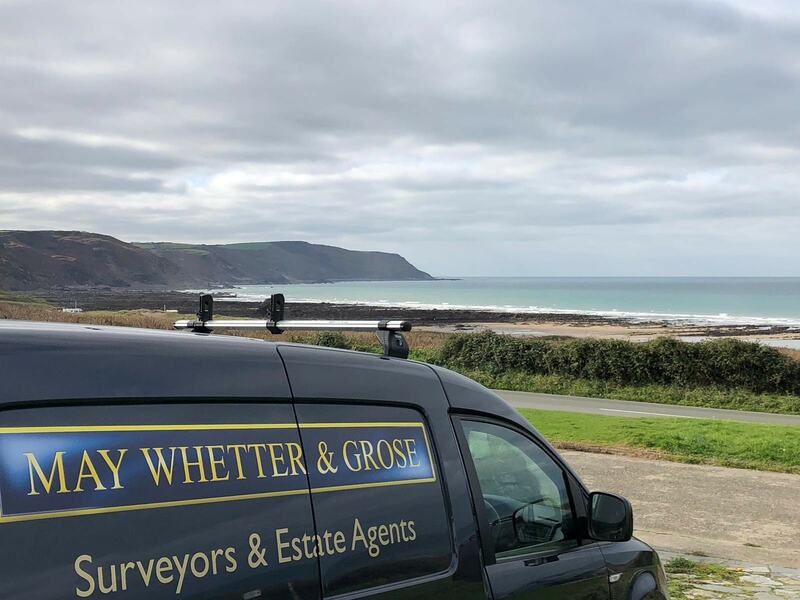 May Whetter & Grose are fully qualified RICS Chartered Surveyors having built up a reputation over nearly 90 years for providing a professional service in all aspects of property surveys, valuations and estate management. We are recognised as one of the leading Surveying Practices in Cornwall. Our Chartered Surveyors are also registered under the RICS Valuer Registration Scheme and are qualified Domestic Energy Assessors (DEA's). Commissioned by your lender - Limited inspection commissioned by your lender to assess the acceptability of a property for mortgage purposes. The Homebuyer Report will not highlight relatively minor defects or faults which do not materially affect the value of the property. A licenced RICS product providing "traffic light" ratings on urgent repairs and significant defects of a property, best suited to homes built after 1920. 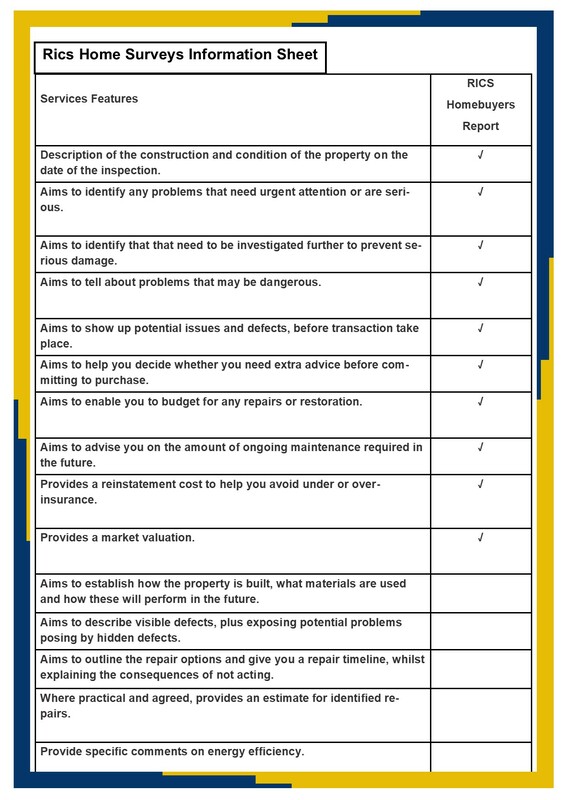 This type of report includes a market valuation, a reinstatement cost for insurance purposes and advice regarding ongoing maintenance and any defects identified. Quotations are provided on the agreed purchase price of the property. This type of report is essential if the property is Listed, a conversion, in a bad state of repair or you are considering major works. This is best suited to property constructed before 1920. This is an in-depth and detailed report on the condition of the structure of a property, regardless of age or size. The building survey is a bespoke type report providing advice on defects found, repairs and maintenance options. The RICS building survey does not include a market valuation or reinstatement cost. These can be provided at an optional additional cost at the time of instruction. Concrete Screening Tests - Mundic Tests - Professional testing for the decay of concrete undertaken in accordance with RICS Guidelines in order to establish if there is any "Mundic" or deleterious aggregates. Please click here to link to our Mundic page. Dilapidations We are able to undertake Records of Condition and Schedules of Dilapidations. PAYMENT TERMS AND CONDITIONS: All paperwork and payments wil need to be paid in advance of any instruction being untaken unless otherwise agreed. Terms and conditions apply.